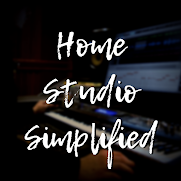 In this screencast I go over some great uses for ambience when mixing. This mix in particular uses the sounds of nature to enhance the "feel" of the song. How are you using ambience? Are you using it at all?